Here’s a look at the major development promises made by BJP like the road infrastructure, e-mobility and airport expansion. 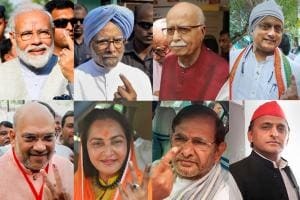 Prime Minister Narendra Modi on Monday released the ‘Sankalp Patra’, the BJP manifesto for upcoming Lok Sabha elections, with focus on development, along with uniform civil code, Ram Mandir, one nation-one election, farmers and economic growth. - BJP promises to launch a National Urban Mobility Mission to provide technology based urban mobility solutions to all urban local bodies and increase the use of public transport, enhance walkability and cycle use. Under this mission, BJP will incentivize cities to integrate the public transport systems such as metro, local trains and local buses with the private service providers in the sector such as, private bus operator, private taxi operator, the auto-rickshaw, e-rickshaw services, pedestrian and cycling infrastructure for a seamless and smooth last mile connectivity. BJP also promises to promote a common mobility card/ ticketing across different modes of transport. - BJP says to continue the existing milestone of constructing roads at an unprecedented pace, by constructing 60,000 kms of National Highways in the next five years. 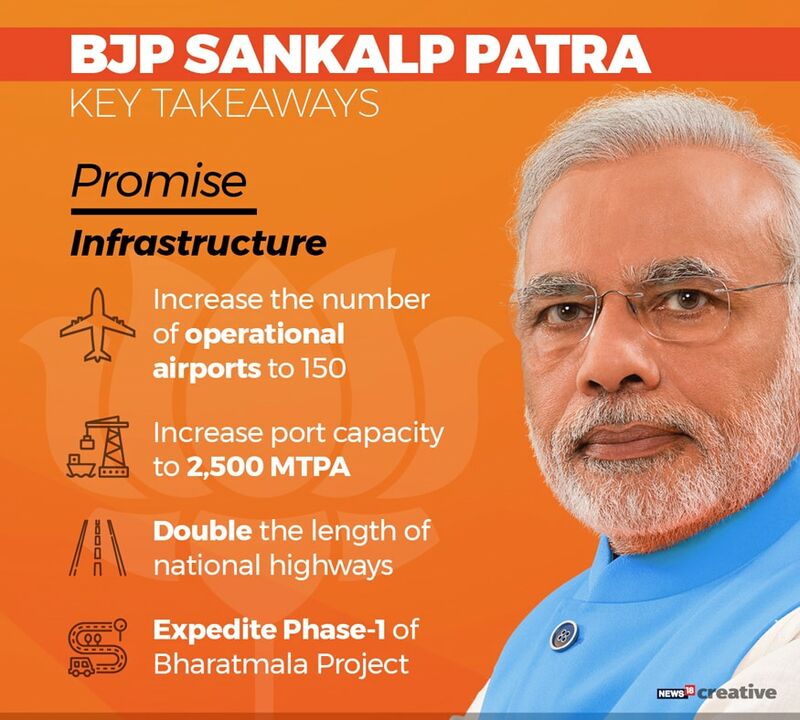 - BJP also promises to complete the Phase-1 of Bharatmala Project expeditiously. The Bharatmala 2.0 project will also be launched especially with a view to support the states to develop state road networks connecting the interior regions to the main roads and to effectively leverage the economic potential and market oppounities of the concerned regions. - BJP says they will double the length of National Highways by 2022. - BJP manifesto also talks about e-Mobility and says we want to become a world leader in e-mobility. 10,000 crores have already been allocated to launch a programme for promoting clean energy and battery operated vehicles. BJP will further work on this front to ensure expansion of this new mobility experience. 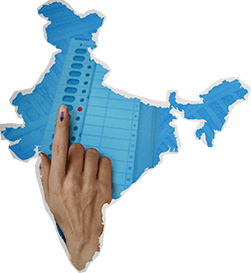 - BJP will bring in new technologies and designs in road construction, operation and maintenance as per the Manifesto. - In 2014 there were 65 functional airports and there are a total of 101 functional airports today. In the next five years, BJP aims to double the number of functional airports.